It is necessary to have a reliable source of power while you are in the RV because you don’t know what to expect on your next camping trip. 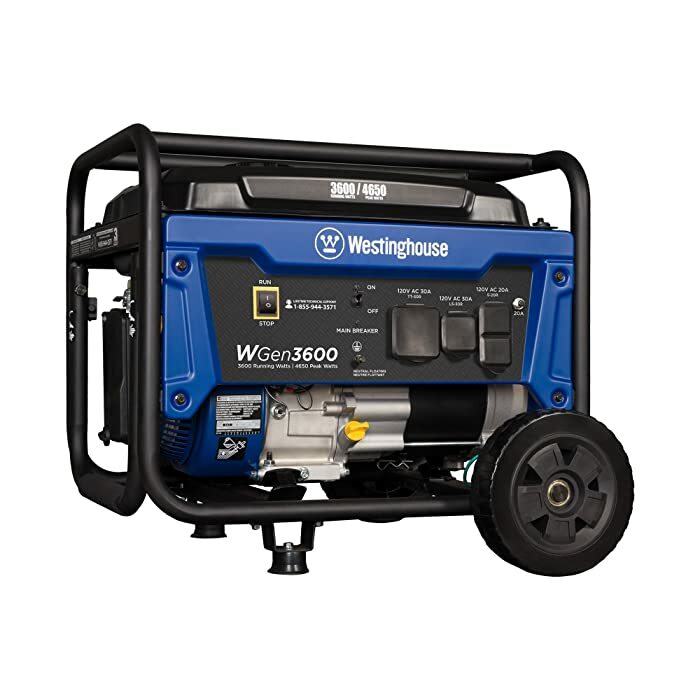 These generators are mainly for RV appliances, and they are more expensive compared to portable generators. 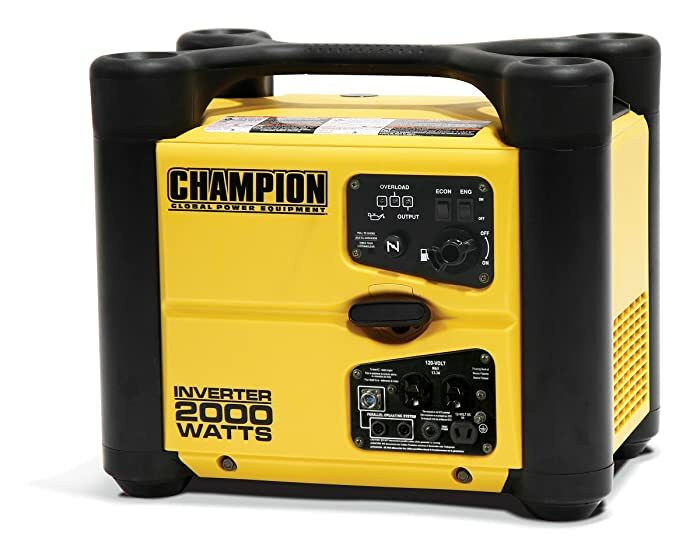 However, the majority of people buy portable generators because even if one plans to use an air conditioner wisely, it is necessary to have one. If you are going to go to the boondocks, you will find it useful at some point. 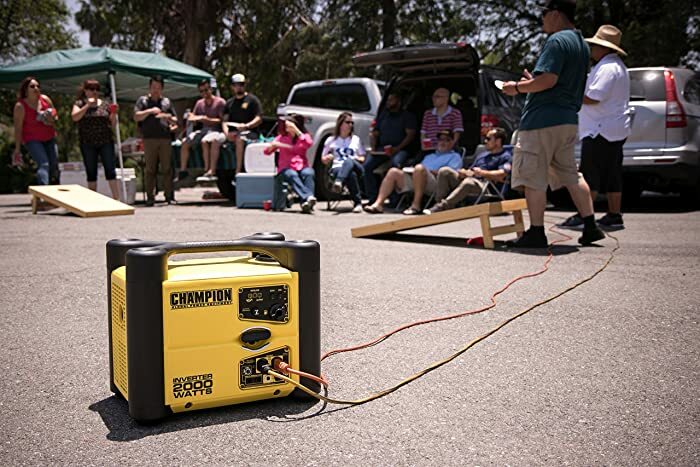 For instance, if the camp site does not have any electrical hookups, there are appliances that will require a generator. 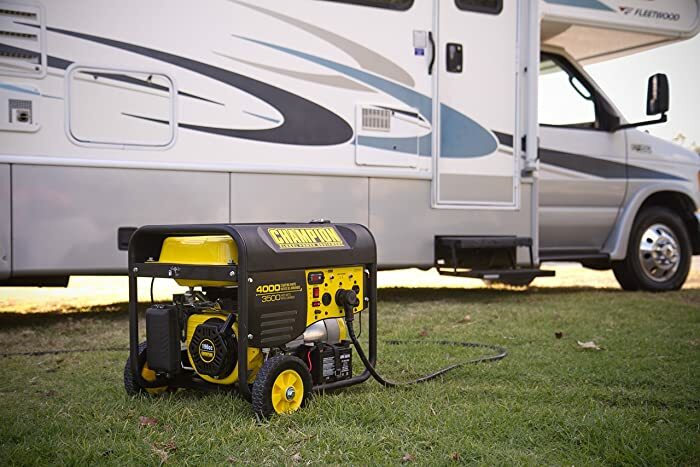 In case you also do not know where to start in buying a generator for your RV, this is a guide on how to choose the right one and the products you can choose from. You are going to have to do math if you do not want to end up buying an excessively big, loud, and expensive generator. The electricity will be utilized by you in a lot of ways which ranges from coffee making and also working on your computer. Remember that a generator that consumes too much wattage is going to need a lot of fuel, and you will not be comfortable with all that noise. In addition to this, a large generator will be difficult to move around. When you already know the amount of power you require, it is important to try and establish the generator’s craftsmanship and durability. 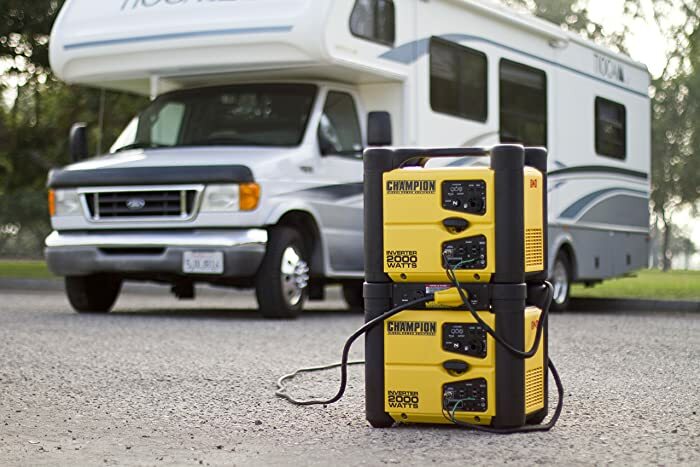 The most ideal portable generator for your RV is constructed together using the best materials available and buying from a reliable brand will guarantee just that. 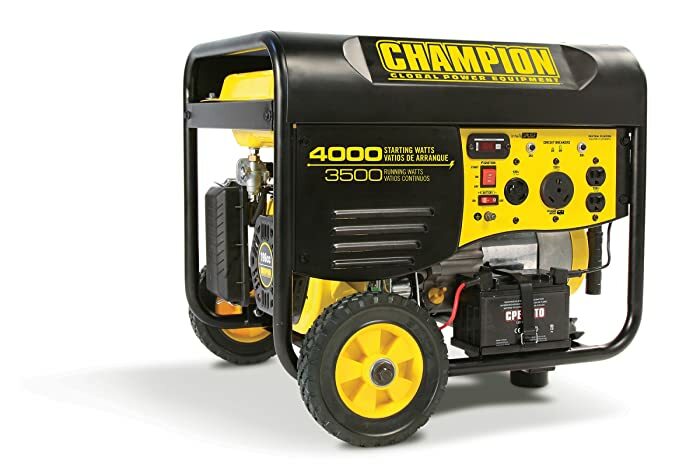 You will have a generator that is reliable and will last long. After you have figured out the power requirements of the RV generator, then you are ready to pick the type of fuel you need. The normal type of fuels is gasoline, propane and diesel. Propane has less pollution compared to other kinds and it can be quieter than generating gas. The power capacity and run time of generators that use propane are lesser than diesel or gasoline. If you are looking at power generation that is environmentally safe, you can opt for biodiesel, wind and solar energy generators, and also fuel cell. All of the systems have their advantages, but the ones such as solar and wind function better-using battery storage. The ideal portable generator is something that can be used at home without increasing the volume on your TV that is not on the normal level. Moreover, purchasing a loud generator is going to give your trouble sleeping at night while adding to the noise pollution of the neighborhood. It is not enough to just have the right wattage in the generator. You might need to connect a lot of extension cords, but they should not be cascaded. Since you need to use the generator so that multiple appliances will have power, then you are going to need more than one output. You might also have to call an electrician to have a power transfer installed switch for systems that are hard-wired. RV generators are quieter and reliable, but costs more than conventional ones. There are manufacturers that offer some generators. The one you need to choose is the one that gives the power you will need, at the noise level you can handle. There are those that are similar to lawn mowers using a pull start. Others simply need a key for turning. Other types are the remote start ones that make it unnecessary for you to walk out of the RV during the night to turn it off or on. One way of determining the types of products and companies is to inspect the product reviews and how people rate it. These reviews are usually written by customers, but some companies, websites and organizations also give product recommendations, but this guide is all you need to find out which one is right for you. The customer service experience is also given feedback as you read more of this post. The running watts is 3600 and the peak watts is 4650. It has a recoil start, a fuel tank that is 4 gallons with gauge, and the run time is 12 hours with 50% load. The features are 5-20R 120V household receptacle; RV ready TT-30R 30 Amp receptacle. There are rubber covers on each outlet for safety. It is plug and play, oil is already included, funnel, tool kit, and a manual to help you get started right away. The power is from a 212 cc Westinghouse 4-stroke OHV. The dimensions are 21.56 x 22.83 x 23.23” and the weight is 107.14 pounds. 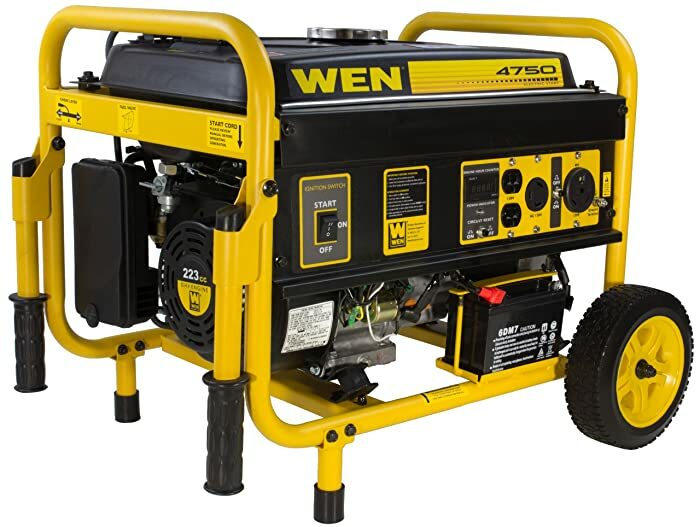 This generator will work like you expect it to be and I am happy with it because it is really quiet and my sleep is not disrupted. It is a 7.0 Hp Durable DuroStar with an OHV engine that is air cooled that shuts off if there is low oil. The steel frame that comes with four points is fully isolated that can be mounted easily. The pane is full power with a warning light for the oil, circuit breaker, volt meter, and outlets. The configuration of the power plug is 120V, 20 Amp, 60 Hz- NEMA with 5-20R outlets, L5-30 outlet. The run time is 8 hours and the tank is 4 gallons. The dimensions are 23 x 18 x 17.5” and the weight is 92.4 pounds. 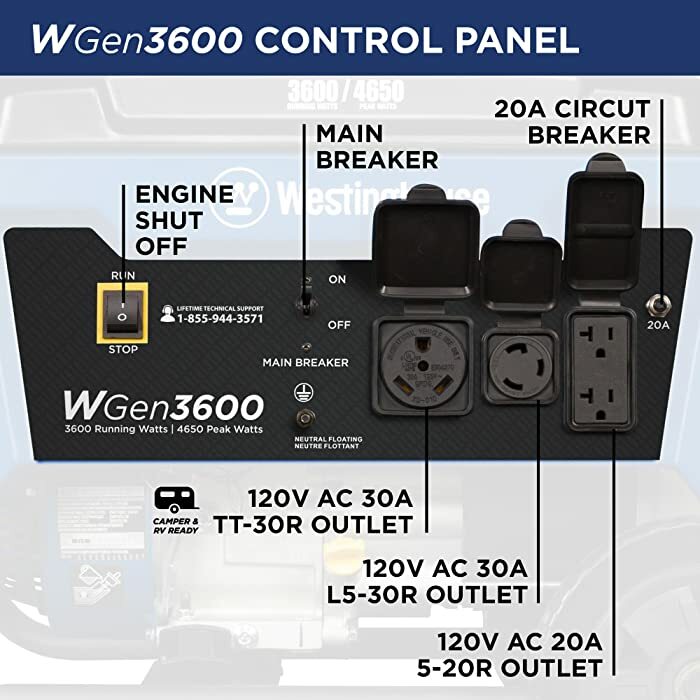 I would recommend this to anyone who is on a budget and wants an efficient and powerful generator for their RV. It is ready RVs and equipped with the usual 30A RV outlet with enough power for a 15,000 BTU RV. It uses a 4-stroke engine that gives off 3500 watts and starting watts of 4000. Powered by a 196cc Champion cold start engine with easy start optimization for the cold weather. The outlets are 120V 30A for locking, 120V 20A household outlets, and 120V 30A RV which are all protected by Volt Guard so your appliances will not experience power surges. There is a limited warranty of 2 years and their technical support is lifetime. The dimensions are 30.7 x 22 x 22.8” and the weight is 139 pounds. I think that it is one of the good ones you can buy for your money and if you do not mind the little noise it produces because it is a powerful and efficient one. The digital readout helps in managing changes maintenance and oil changing schedules. It has an electric start, shuts down if it is low in oil, with an automatic regulator and protection against overload for safety maximization. The CARB and EPA III is going to meet the requirements that can be bought in 50 states. There is a wheel kit and foldable handles included so you can easily transport it. 223cc engine that is providing 4750 surge watts and 3750 rated watts. The dimensions are 17.3 x 17.1 x 26.6” and the weight is 112.5 pounds. If you want a generator that will not disappoint you, this one is what you need to get. Aside from the easy-to-follow instructions, using it is easy. It is also a good value for your money. It is a quiet, stackable and lightweight generator that operates using 53 DBA and its weight is less than 50 pounds with a design that is space-saving and stackable. Ideal for RVs, cabins, campsites and others. The starting watts is 2000 and 1700 running watts with a run time of 9.5 hours on a full tank. The power is from an 80cc Champion engine that can connect to an inverter that is also Champion. There is a limited warranty of 2 years and the dimensions are 22.4 x 16.5 x 18.9” and the weight is 47.8 pounds. 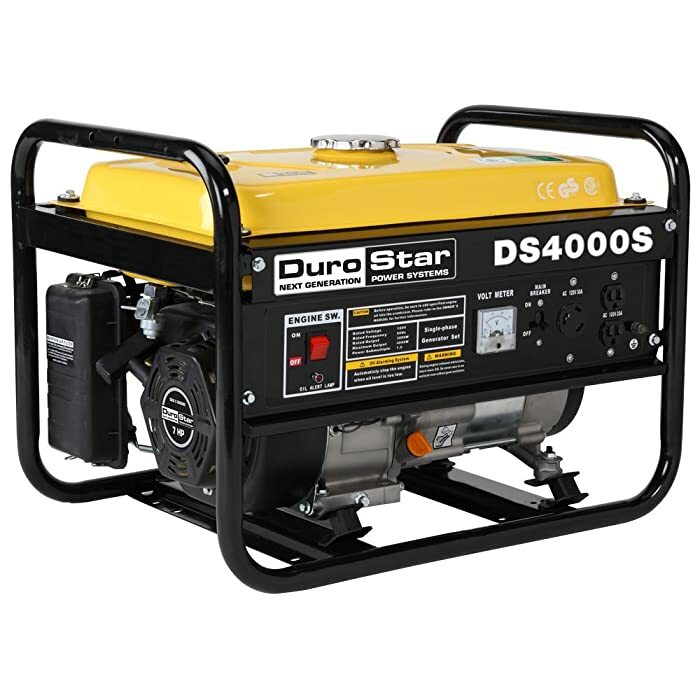 This is a generator that will not disrupt your sleep and will not annoy you with late delivery or failure to do its job. I also recommend this product to anyone who wants a light one, but powerful. It is not good to lack power when you are camping in the RV because you do not know what to expect in the campsites you will go to. The products listed here are the ones that are worth the purchase and will not make you regret buying them.